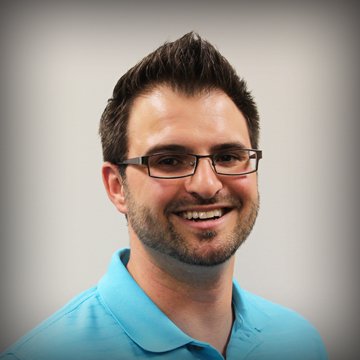 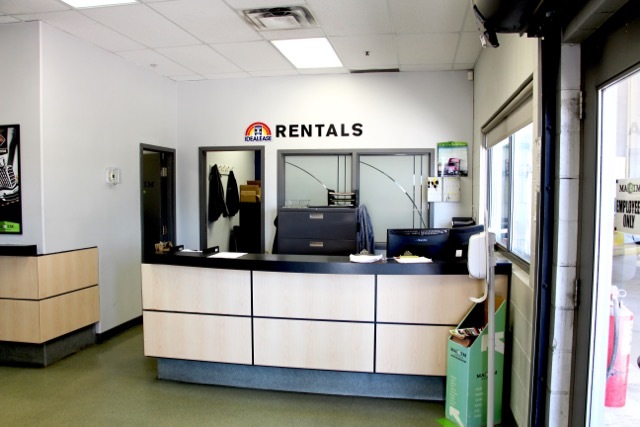 AFTER HOURS: 204-790-6599 ALL DEPTS. 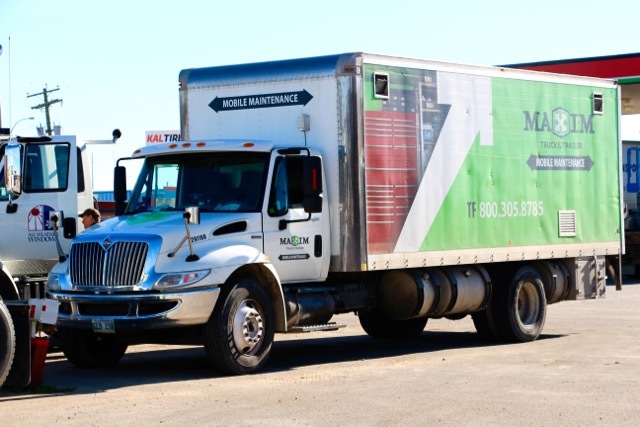 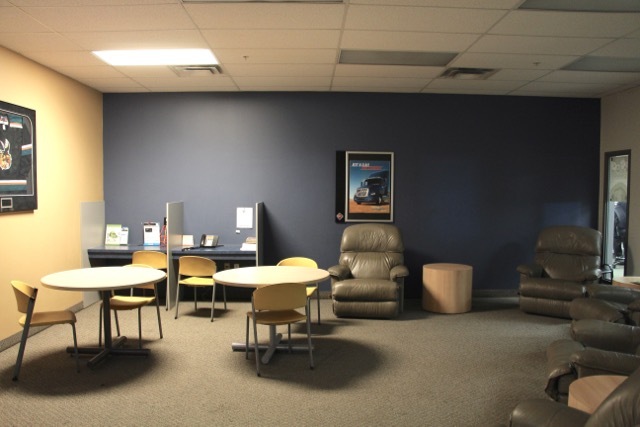 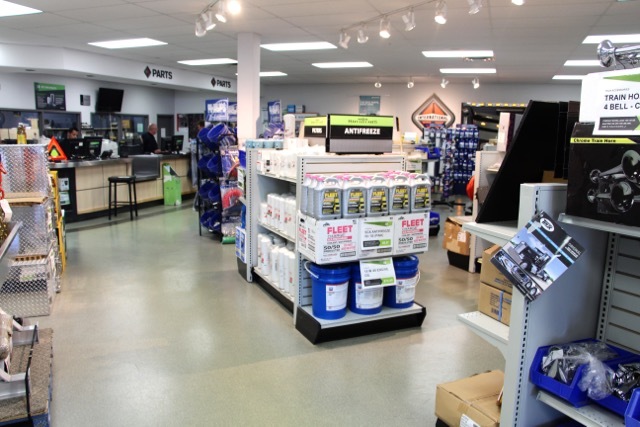 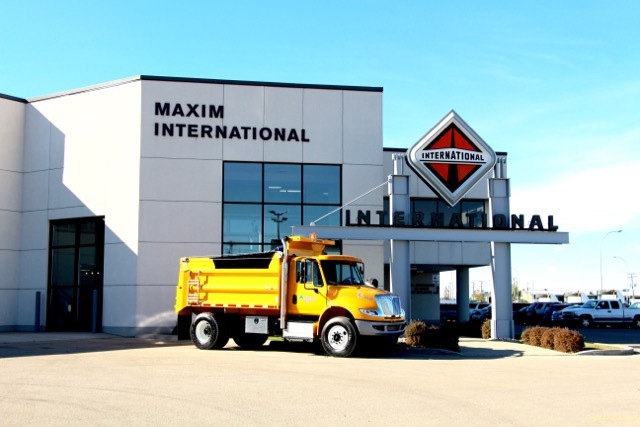 Established in 1981, Maxim Truck & Trailer has 17 locations across Canada. 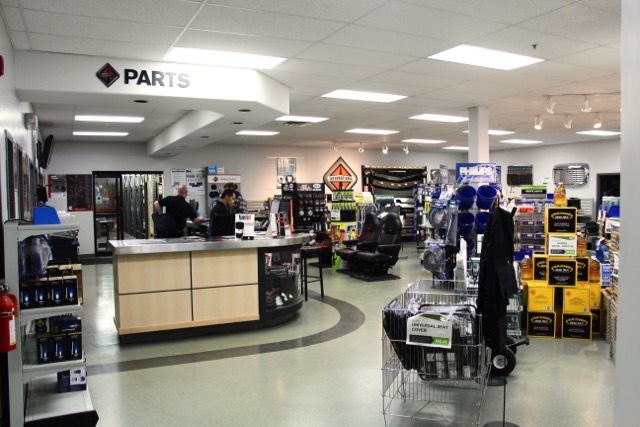 At our head office in Winnipeg, Manitoba, we are a full service International Trucks dealership with extensive parts and service departments. 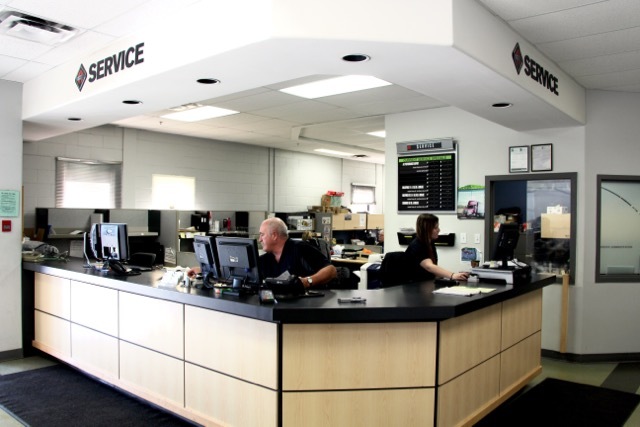 We also provide administrative support for all Maxim locations from our head office. 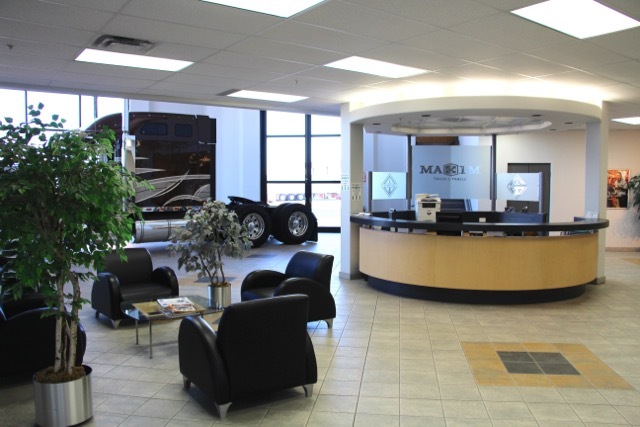 Maxim Truck & Trailer helps streamline your business through our national presence and full-service capabilities – getting you on your way and keeping you there.